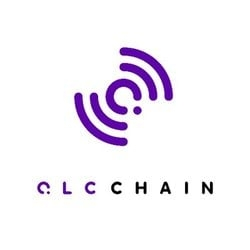 QLC Chain (QLC) - Events, Price, Market Cap, Supply, Exchanges and more! 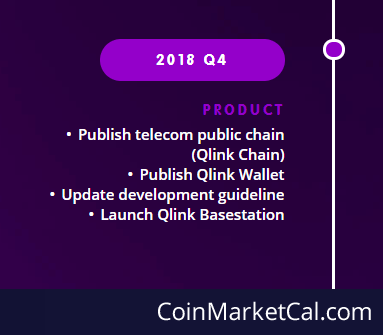 Qlink builds a decentralized mobile network, which allows peer-to-peer sharing of Wi-Fi and mobile data, mobile content distribution, and enterprise-to-peer SMS. Qlink uses the NEO blockchain to register these digital assets. The Qlink token will be used to pay for the transactions on the Qlink network. 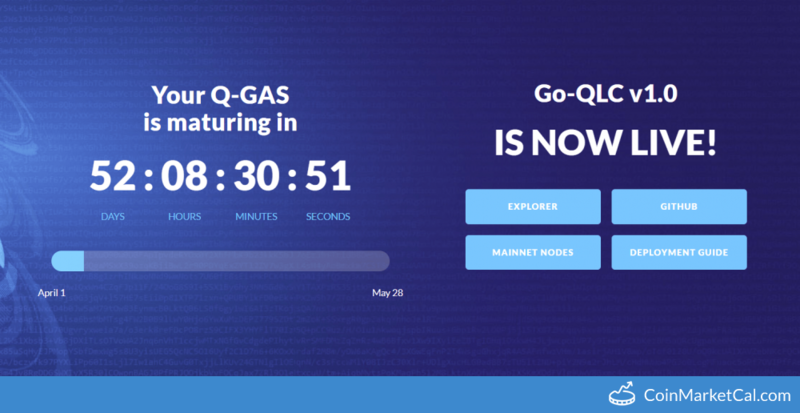 "We will be holding a Q-Gas and IOU AMA in our main Telegram channel (https://t.me/qlinkmobile) on April 24, 7 PM HKT." 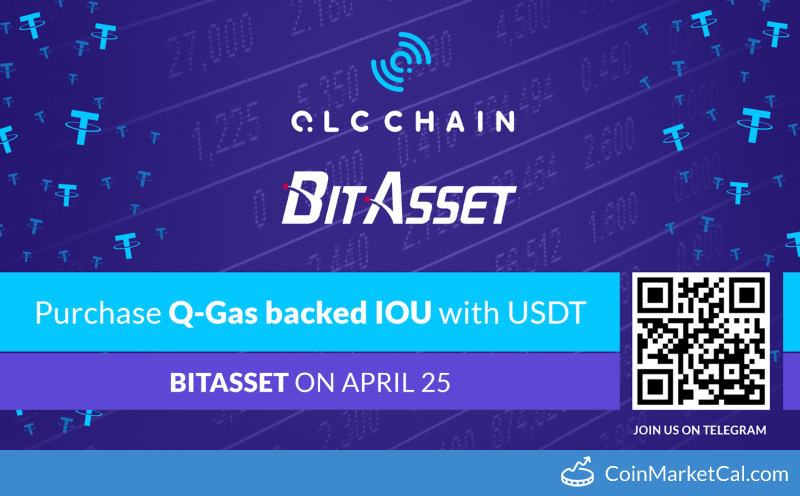 "Purchase Q-Gas backed IOU with USDT," on BitAsset. QLC holds Reddit AMA at 2 PM (UTC) following mainnet launch. 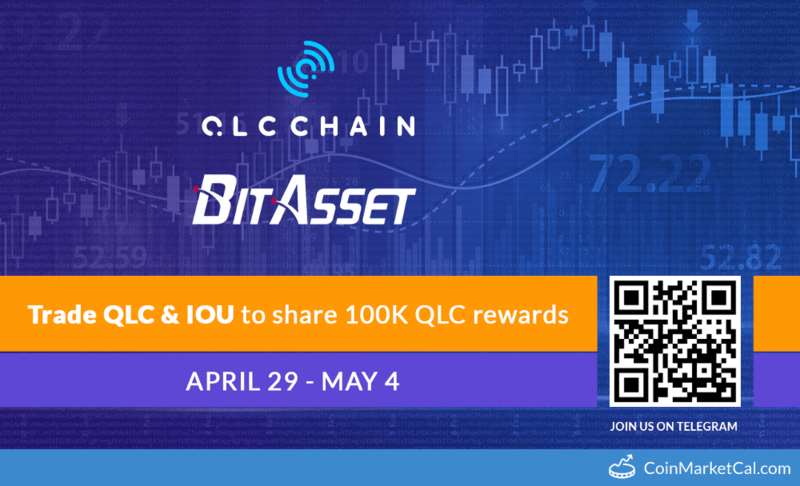 QLC Chain launches mainnet with its first application "Global SMS Billing Platform" at 2 PM (UTC). Go-qlc v1.0.1 testing integrated and deployment doc completed. QLC holds video conference with comprehensive explanation of telecom service capabilities at 8PM (UTC). 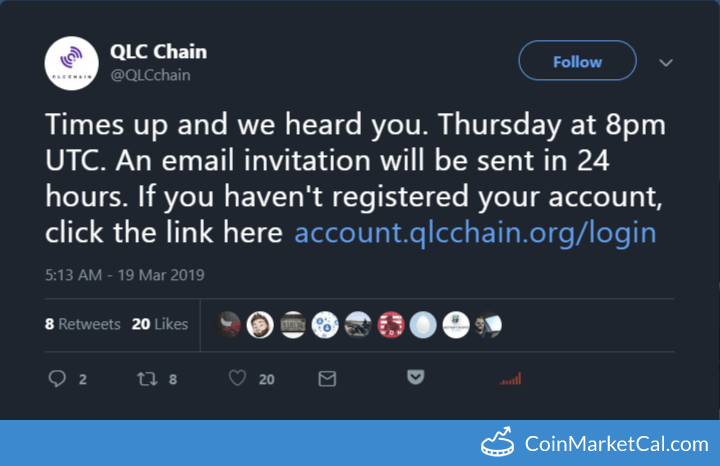 AMA thread at /r/QLCChain subreddit on Jan 22 at 12 PM (UTC). 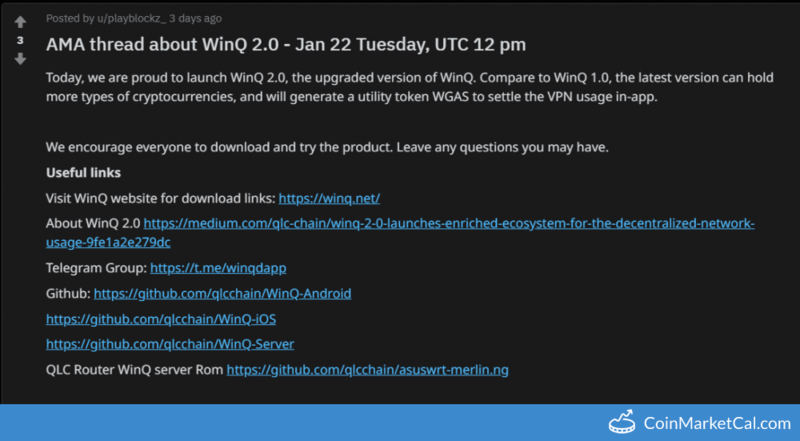 "Publish telecom public chain, publish Qlink Wallet, update development guideline and launch Qlink Basestation." 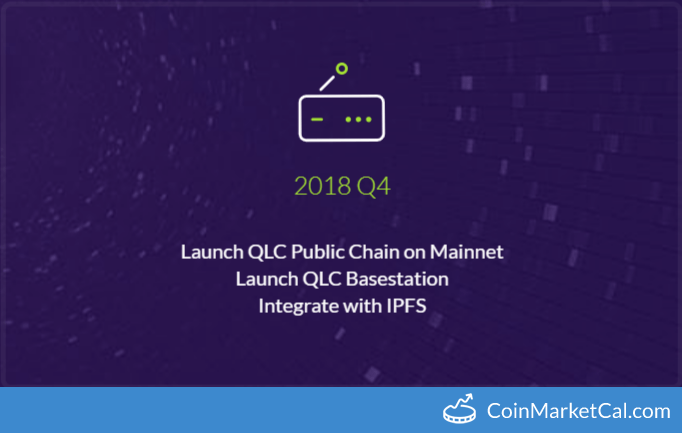 "Launch QLC Public Chain on Mainnet," in Q4 2018.